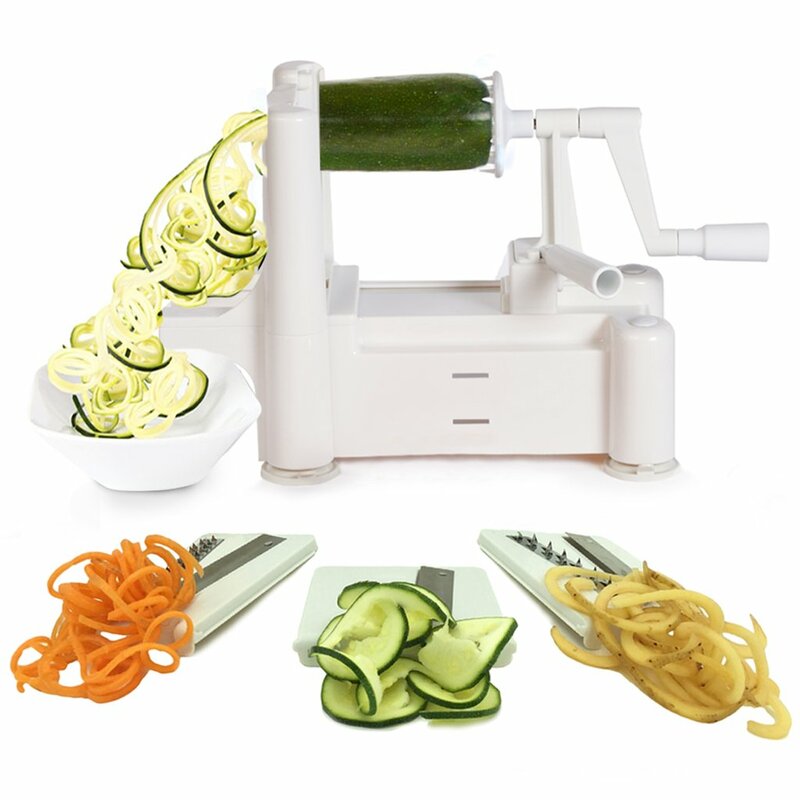 Making noodles has never been so easy and healthy! $30 on Amazon. Collect enough to build a fort! $14 at Target. Volcano is everybody’s favorite for a reason. $26 at Amazon. Yes, these are still the best around. Good for dusting and moping small places. $11 on Amazon. Good for relaxing, pillow fights, or resting your laptop on. $14 at Target. Collecting a mix match of plates is fun but it’s great to start with a set. $69 at OU. 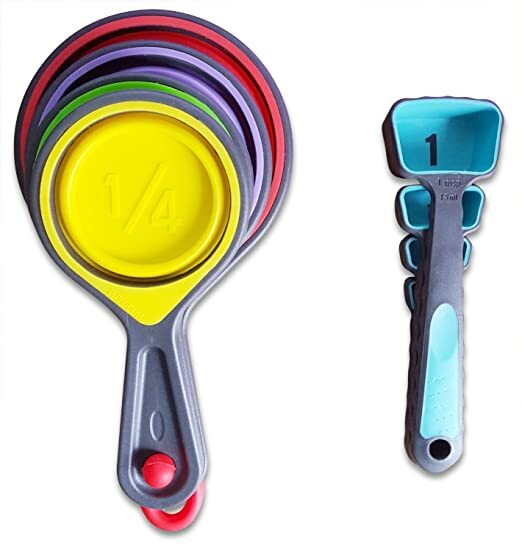 These collapsible measuring cups are also easy to store. $12.50 on Amazon. Who even uses irons anymore? 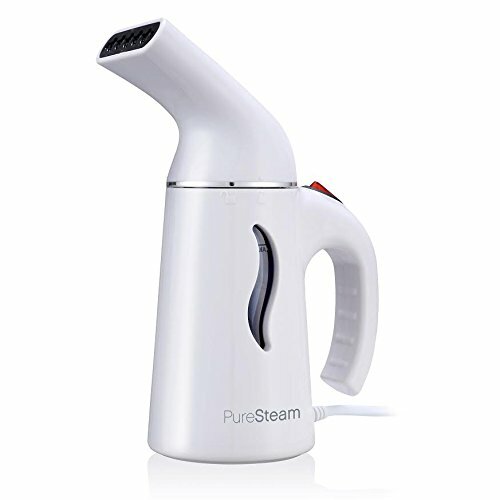 This tiny steamer makes it so easy to keep your clothes looking solid. $24 on Amazon. Have you seen all of the different things you can do with one of these? $27 at Target. Mine as well make it fun! $34 at OU. 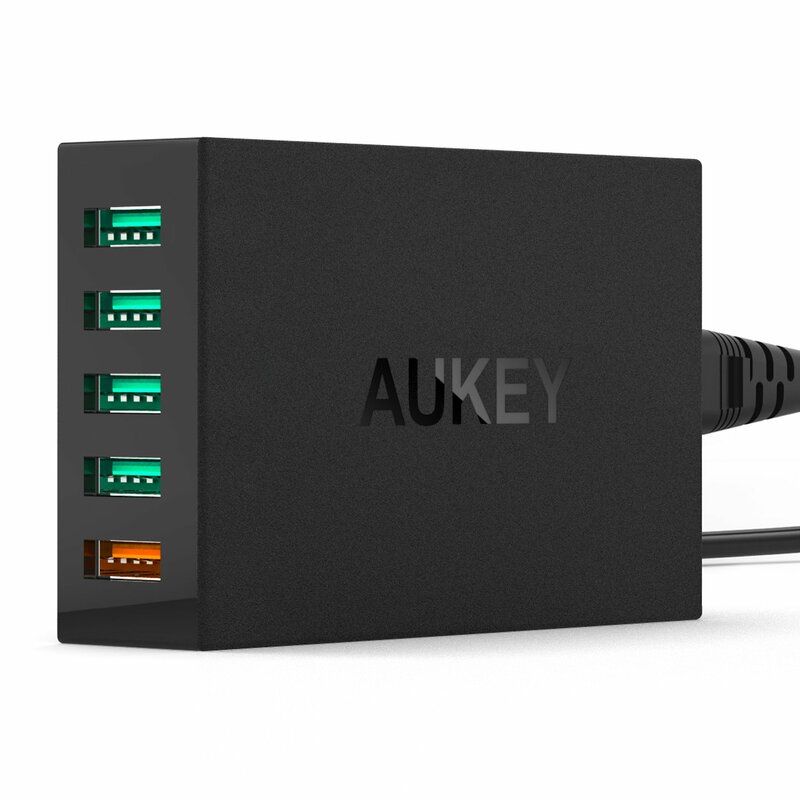 Charge your devices faster than normal. $25 on Amazon. For portable tunes that sound GOOD. Many options here. $170 on Amazon. Your feet can never be too cozy. $14 on Amazon. Save the day with this simple tool kit. $20 at Target. 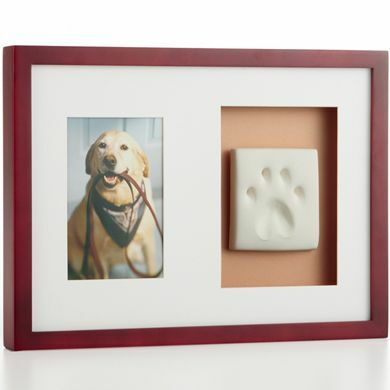 Maybe its jewelry or a picture of your pup who’s back at home. Whatever it is…. priceless.